The eighth and final season of the global television phenomenon will be premiered on April 14. 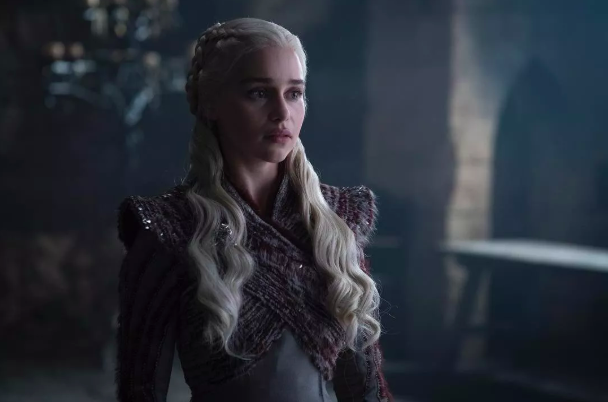 HBO has released new photos of Daenerys Targaryen (Emilia Clarke) and other key cast members from the final season of Game of Thrones. 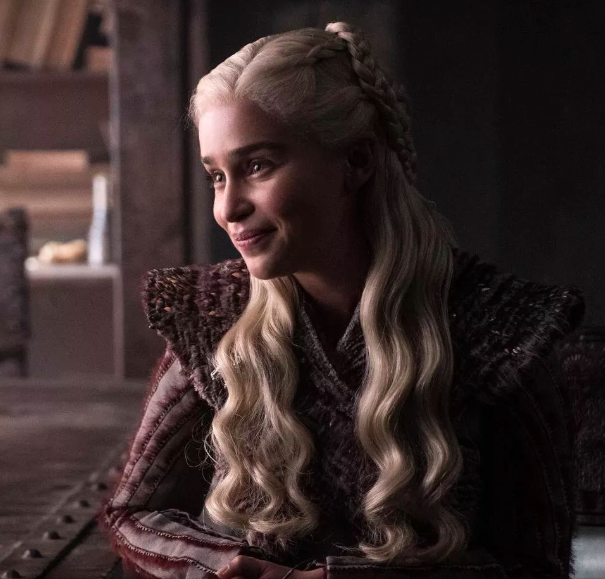 The images show Daenerys making her presence felt in Winterfell, the home of the Stark family. 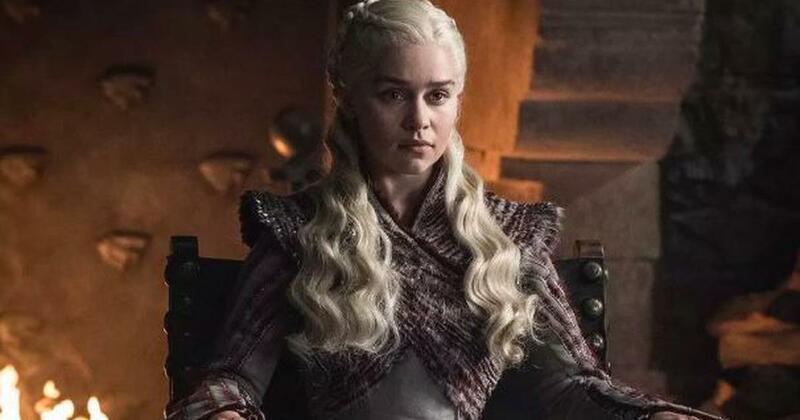 She will be reaching Winterfell with her lover and illegitimate Stark family member, Jon Snow (Kit Harington), who has since been revealed to be Daenerys’s nephew. 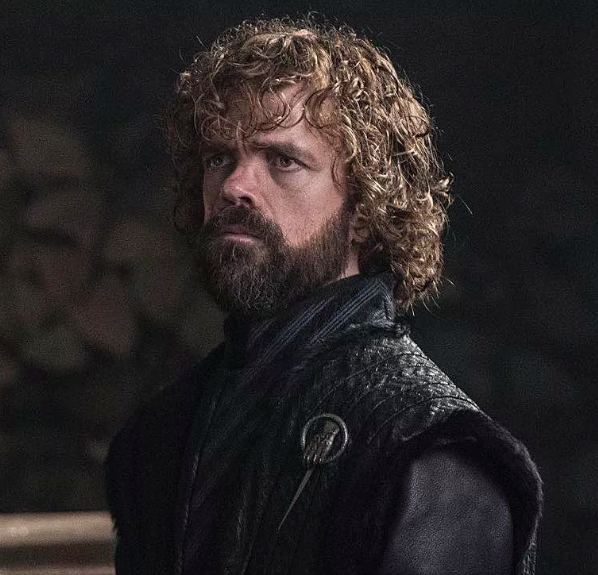 The eighth and concluding season of the adaptation of George RR Martin’s A Song of Ice and Fire novels will be premiered on April 14 on Star World and Hotstar in India. The previous seasons are being streamed on Hotstar. 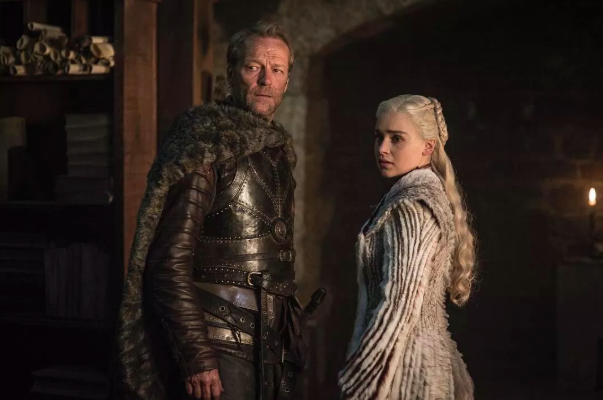 Iain Glen as Jorah Mormont and Emilia Clarke as Daenerys Targaryen. 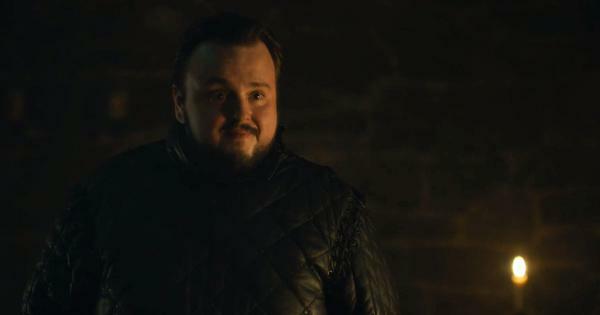 Courtesy HBO. 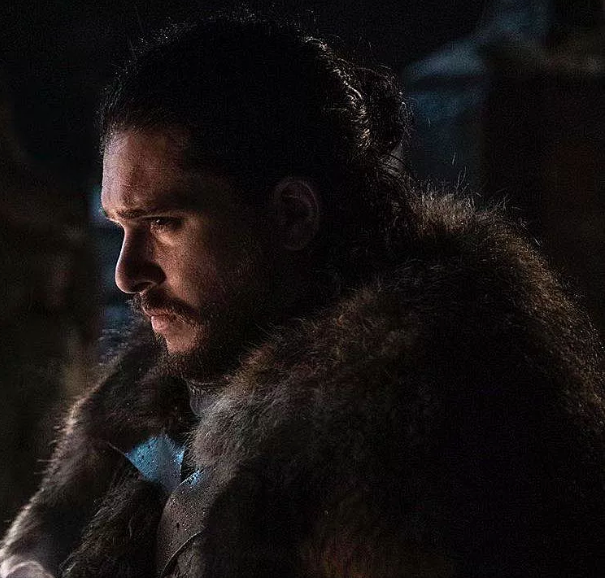 The six-episode season will cover the final battle for Winterfell and the last stand of the key characters against the rampaging zombie force led by the Night King. 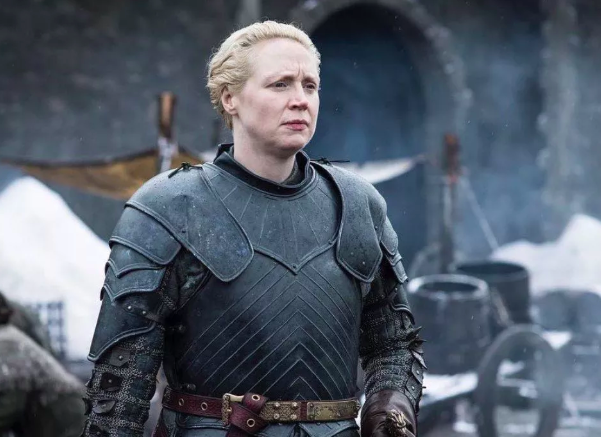 The major characters who will be part of the battle will include Daenerys, Jon Snow, Tyrion Lannister (Peter Dinklage), and Brienne of Tarth (Gwendoline Christie). 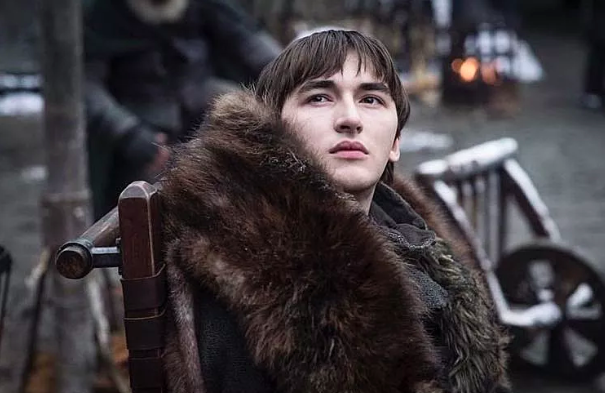 Issac Hempstead Wright as Bran Stark. Courtesy HBO. 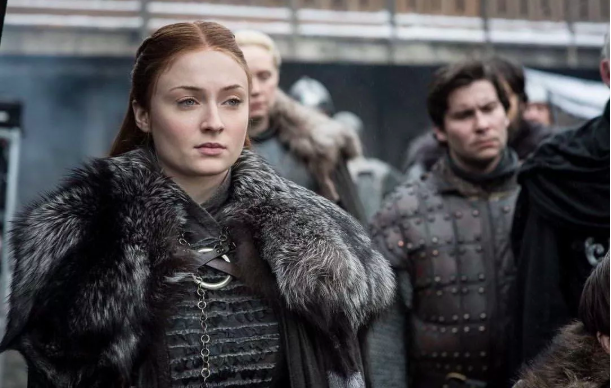 The Battle of Winterfell is reportedly the longest consecutive battle sequence ever to be shot for film or television and will feature the largest number of the show’s characters together since the show was premiered in 2011. The episode involved 11 weeks of night shoots in chilly conditions and at least 750 people, Entertainment Weekly reported. The season will conclude on May 19.